The packs of Kids Oral Care have various options in colours and design. 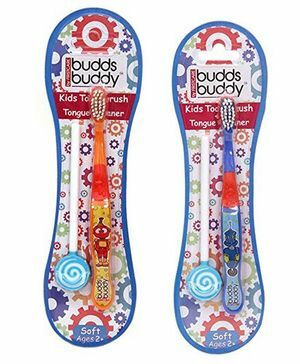 Kids oral care: Healthy oral care begins at home. There are toothbrushes, tongue cleaners and so on. It turns the boring activity of brushing into a fun activity and children happily look forward to it. Use: These are packages of healthy oral care. Toothbrush and paste for cleaning teeth and gums, tongue cleaner for gentle scrapping of tongue to avoid odour, etc. These products are must for a daily oral regimen full of healthy options. Chloride free toothpaste: Chloride causes a lot of problems in oral health of small children. It is not a good step to expose them to chloride containing products from a tender age. The toothpaste is chloride free and made with ingredients that are 100% safe for children. Tongue cleaner: Soft longer cleaner with a fun design is made of soft rubber material that is safe and clinically tested. This helps remove plaque and germs from the tongue and helps retain fresh breath. Easy to Use: The packages contain products chosen with utmost care and detailing. These are easy to use by not only the parents and caregivers but also but the children. Kid-friendly design: The Packs come with items having fun, colourful & attractive designs and in kid-friendly sizes. This keeps the children happy and the start of their day is funfilled and merry. 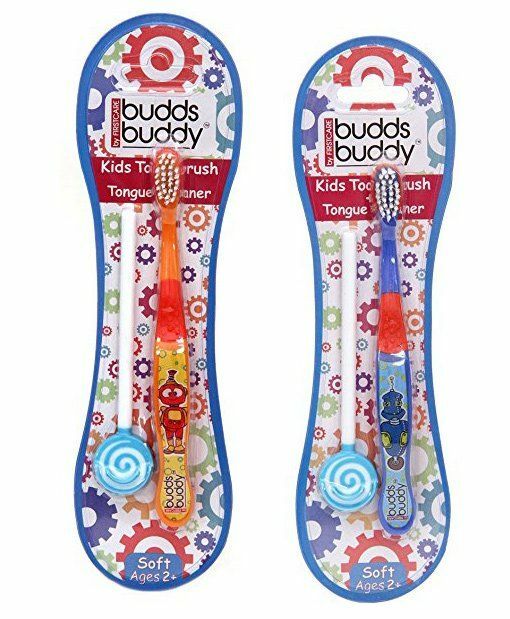 WHY BUDDSBUDDY PRODUCTS ARE BETTER THAN OTHER PRODUCTS IN THE MARKET?